Sunglasses are not just a popular fashion or holiday accessory, but significantly improve your vision and protect your eyes from ultraviolet (UV) rays during outdoor activities or whilst driving. All our sunglasses are 100% UV protected and darker tints are available for even greater protection. 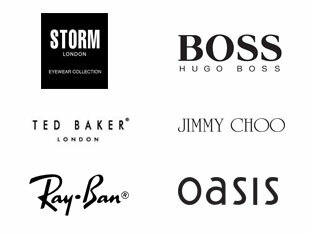 Our extensive range includes designer labels featuring both fashion and sport collections with many styles suitable for prescription lenses, with Ted Baker, Maui Jim. 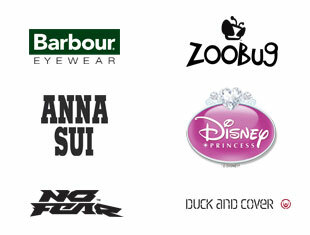 We also now stock the Award winning Designer brand of sunglasses for children by ZOOBUG. All of the lenses are 100% UV protecting, polarised lenses.